We offer the service of repairing or machining of part(s) to most industries and the general public who might have home projects which require some type of machining. 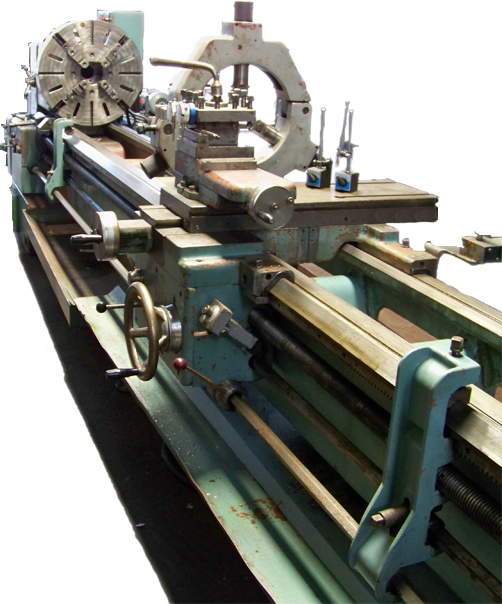 All of our equipment is well maintained and in excellent condition, we also have a Tos lathe which can handle a shaft of 13 feet (4 metres) in length and turning almost 25 inch (625 mm) diameter between centres. The machine is equipped with 2 steady rests and a follower rest. Spindles: various types used in hydraulic / water pumps, gear boxes etc.